Nairobi and Central nationwide leagues enter semifinals on Saturday April 7, 2018 as race for National nationwide quarters heats up. In Nairobi, clubs category giants Comras take on Swara as Northern Suburbs plays MKU Stingerz from the Universities side. Saturday's winners will not only qualify for the Nairobi region final but also sail through to the National Nationwide quarterfinals. 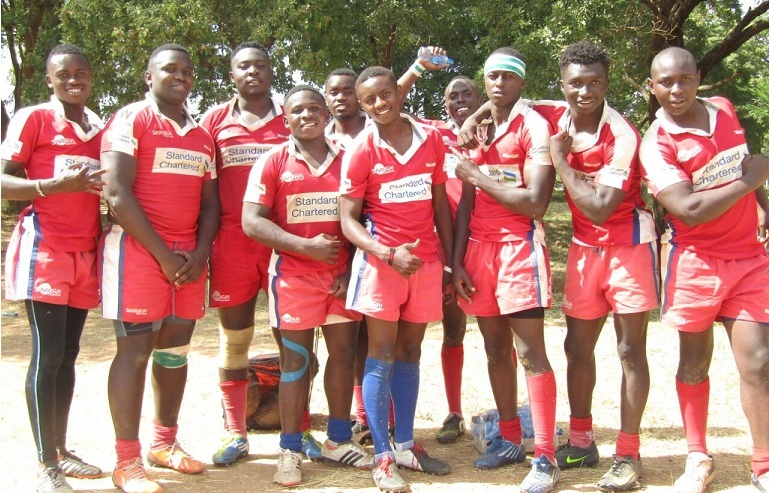 In Central, Kiambu RFC head to Embu for the first semifinal as MKU Thika plays Chuka Vikings.However, unlike in Nairobi where the two finalists qualify for the national nationwide quarters, Central region will see the winner go through as runners up head to a playoff with Coast region winners. Western region will conclude their league matches this weekend.